Fortnite has taken the world by storm. Even if you’ve never held a game controller in your life, you’ve definitely seen Fortnite dances in schools, at sports games, or just at your local supermarket. This game is everywhere. 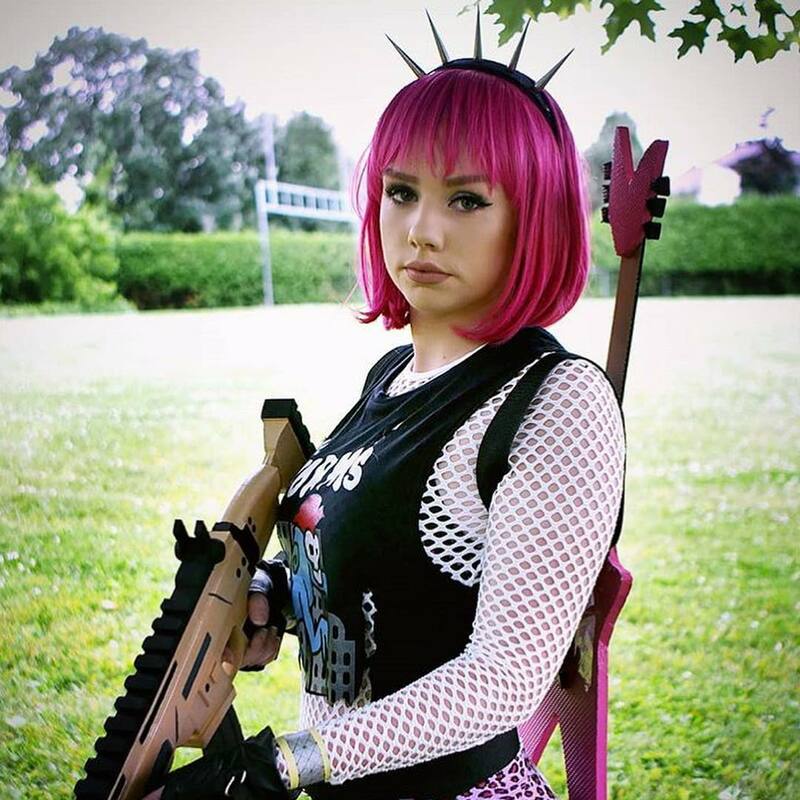 How much do you really know about Fortnite though? 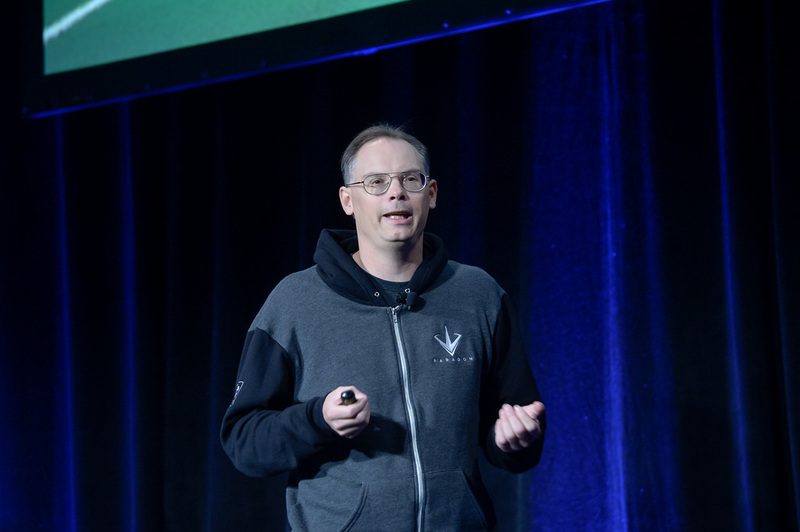 Keep reading to find out more about what the game originally looked like, how much money it made in 2018, and what creator Tim Sweeney is doing with all of that money. So How Did Fortnite Get Its Name? 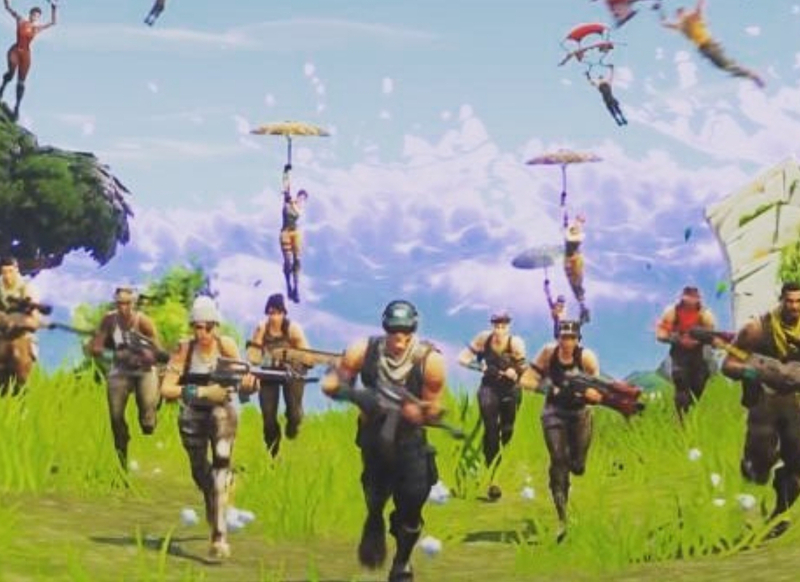 In the game Fortnite, players battle against each other to be the last man (or woman) standing. In the most difficult mode of the game, the object is to survive for two whole weeks. Traditionally, a time period of two weeks is called a fortnight. Of course, you don’t have to play the game for two whole weeks straight. Time moves a lot faster in the Fortnite universe. 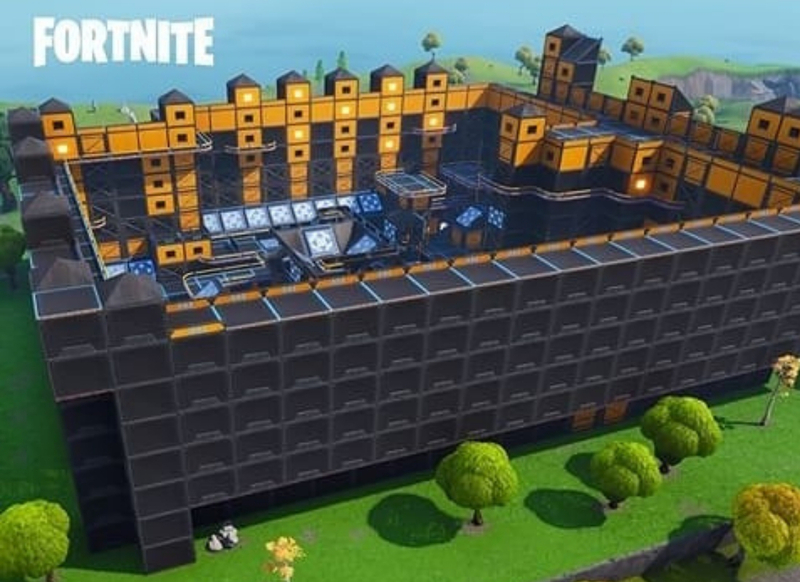 The name also refers to the temporary forts that players build within the game to protect themselves or trap other players. Gaming YouTuber Ninja, AKA Tyler Blevins, got super famous by competing for Luminosity Gaming. He has over nine million followers on Twitch and over twenty million followers on YouTube. On March 14th, 2018, Ninja joined Drake, Travis Scott, and football player Juju Smith-Schuster for a game of Fortnite. 628 thousand people tuned in to watch the match, which broke all kinds of records. Who knew that so many people want to watch other people play a game? Fortnite is a great way to blow off some steam. During the live stream, Drake revealed that he took breaks to play Fortnite Battle Royale while he was recording his album. Drake said that he would spend 20 hours a day in the studio recording, and then he would destress by either playing the game himself or watching Ninja play it for a “little mental break.” Even Drake needs to build some forts sometimes. For those of you who maybe haven’t played Fortnite before, you begin the game by gliding into the map from above. Finding the right place to land is important for your survival (in the game of course). The quickest place to land is by falling into the sea. The glider will keep you closer to the ground while descending into the water. You’ll land at the edge of the map outside of the safe zone, so you might come in contact with other players, but you’ll have more time to loot and scan the area. 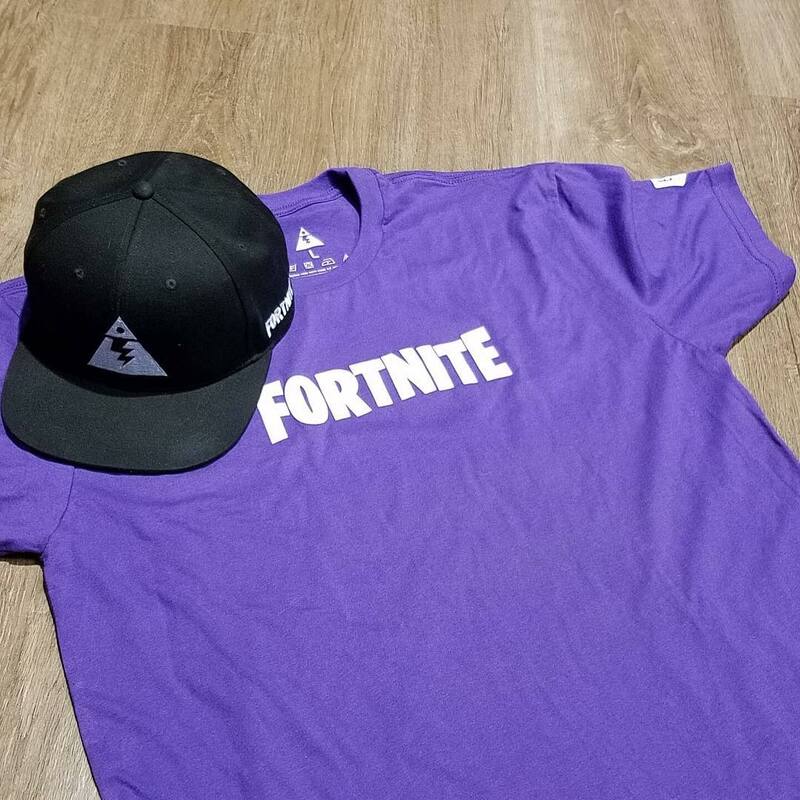 A teacher who didn’t know very much about Fortnite made a bet with his students that didn’t work out in his favor. 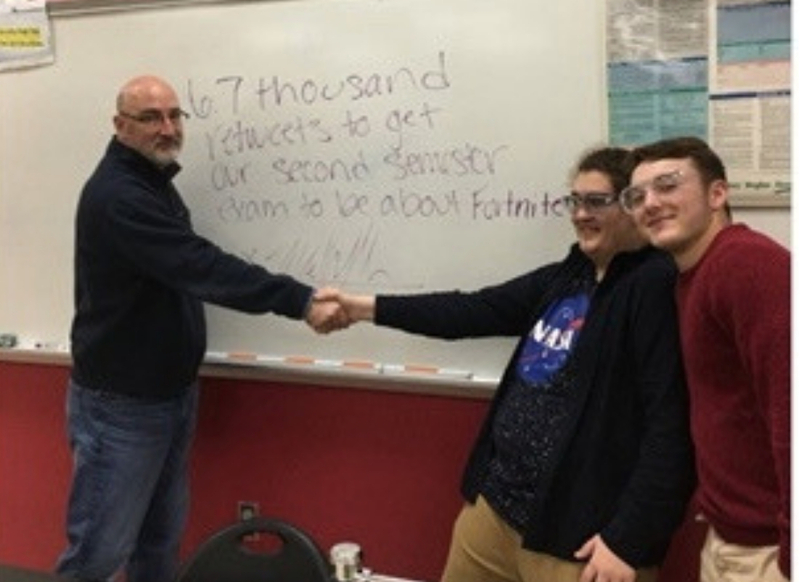 Chemistry teacher Mike McCray agreed that if the photo you see above got 6,700 retweets, he would make his students’ final exam all about Fortnite. Heading to higher ground is always your best bet in Fortnite. More experienced players know that it’s best to stay on the roofs or in trees. This makes it easier to see your opponents before they see you. Once you know that the coast is clear, you can make your way into buildings to start looking for treasure chests. When in doubt, climb. Treasure is nice, but it’s better not to get whacked from above. 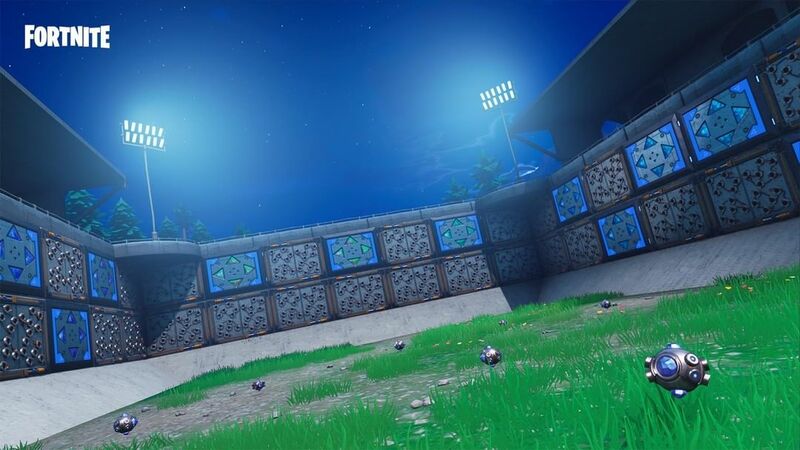 Ever wonder what those weird blue electric looking things are in the sky in Battle Royale Season 5? Well, the mystery has been solved. The theme of Battle Royale Season 5 is time travel. In the world of the game, a rocket was launched on June 30th that caused a rift in the sky. Now objects can escape through the portal and appear on the map out of nowhere. Maybe some of those objects are from another dimension. 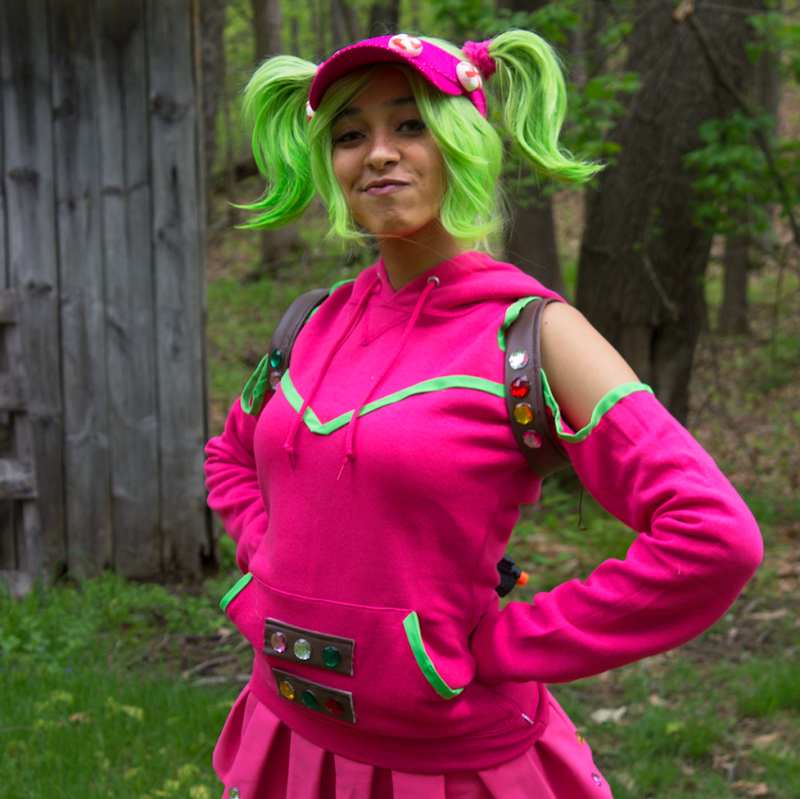 So if you’ve played Fortnite before, or even if you haven’t, you probably already know about Fortnite dances. Basically, the characters in the game can do different dances, most of which are dances that went viral on the internet or in pop culture at some point in history. Fortnite has become so popular that football players (or soccer players, as we say in America) have started doing the dances whenever they score a goal. English Football player Lingard expressed his joy by “flossing” after a match between England and Sweden. 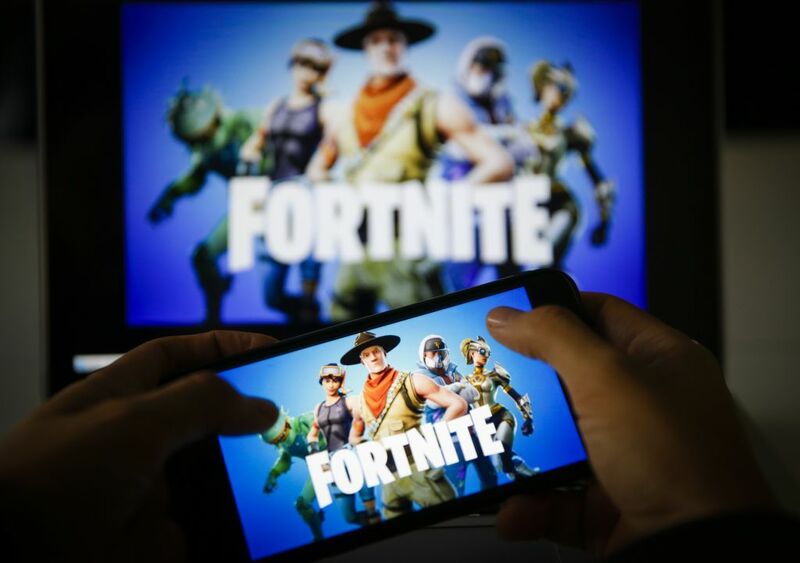 Parents and teachers are starting to get concerned about Fortnite’s influence on kids’ study habits. Fortnite: Battle Royale has drawn in millions of fans, many of whom are young children. Some people are worried that kids are being distracted from school, especially because there’s now a mobile version of the game. Some parents are also concerned about the gun violence depicted in the video game. As far as video games go, Fortnite really isn’t that violent. I mean, yes, there are weapons, but the graphics aren’t as realistic as something like Call of Duty. Fortnite isn’t all about building and killing. It actually does have a pretty compelling storyline. It takes place in a world in which 98% of the human population has disappeared. Everyone left on earth faces the impending arrival of zombies called “husks” that descended upon the planet from overhead storms. As a player, you have to complete various objectives such as protecting various players from the husks and rebuilding some semblance of civilization. 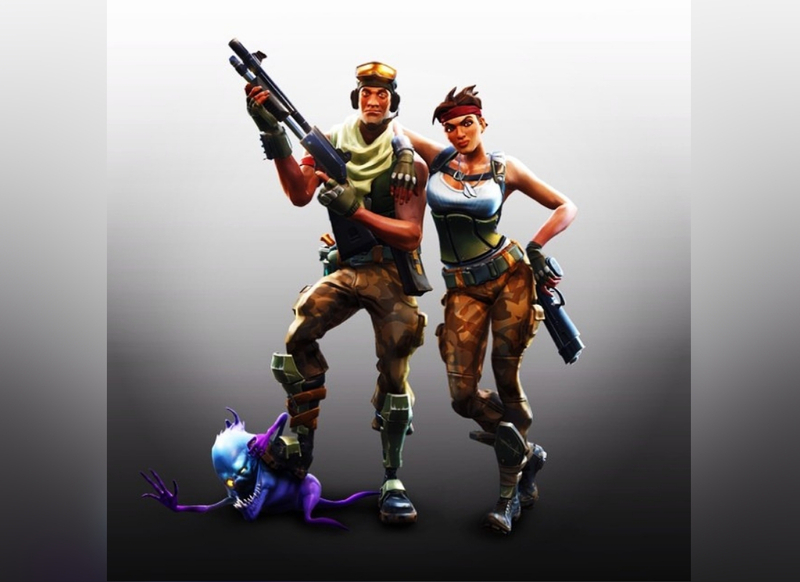 Epic Games, the company behind Fortnite, first announced the game way back in 2011. The thing is, after testing and rejigging aspects of the game (and some more testing and rejigging), Fortnite wasn’t actually released until 2017. Although the game was originally marketed as free to play, you could get it early through a paid early-access deal. People who purchased the game early got special features and tools that they could continue to use once the game became free. Fortnite got really popular really quickly, but so did another game— a Steam game called PlayerUnknown’s Battlegrounds, or, more commonly, PUBG. PUBG uses a battle royale concept in which the objective of the game is to defeat the other players and be the last person standing. 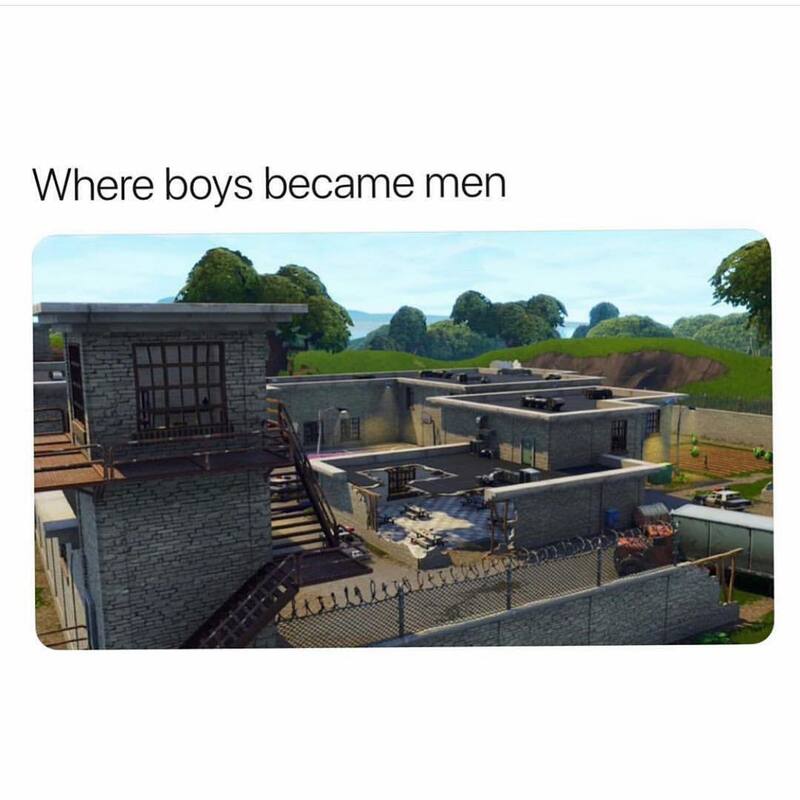 PUBG actually came out before Fortnite. Epic Games decided to take the battle royale concept and crate Fortnite Battle Royale. Battle Royale became Fortnite’s most popular iteration. I guess we should explain how to play Fortnite Battle Royale to all of the Fortnite newbs out there. 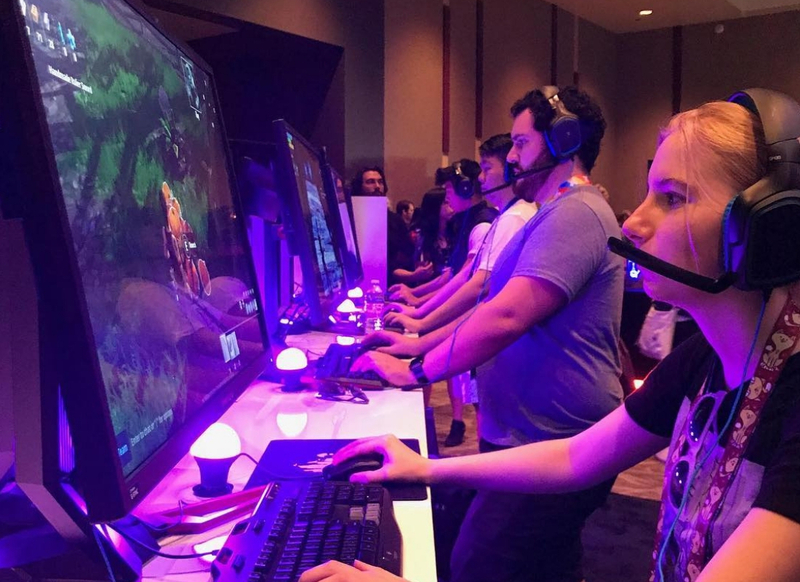 The gameplay involves up to 100 players. You can either play individually or in squads. You’re parachuted onto a randomly generated map and you can then scan the terrain for weapons and resources. The point of the game is to be the last man (or last squad) standing. Also, the safe area of the map slowly shrinks over the course of the game which brings all of the players closer together. 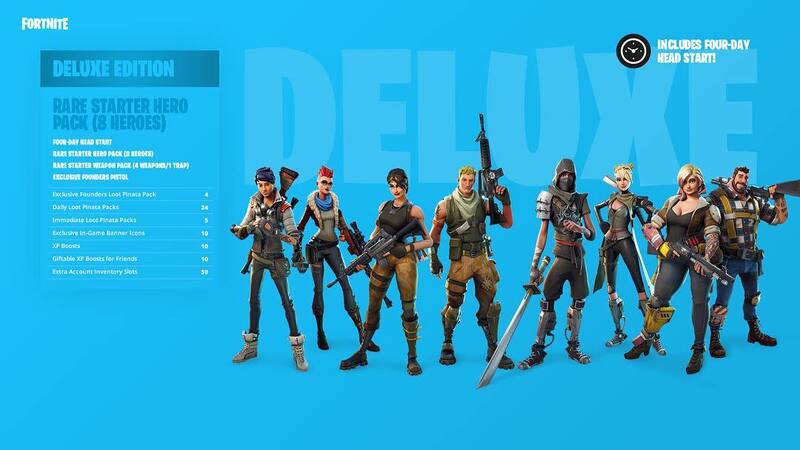 In March of 2018, Epic Games announced that players would be able to play Fortnite Battle Royale against each other across different gaming platforms. That means that no matter even if you have a PlayStation, you can play Fortnite with your friends who have a Nintendo console. There’s a bit of a hold up for allowing people on Xbox and PlayStation to play against each other, but every other combination is possible. That’s a rare feat in the world of video games. 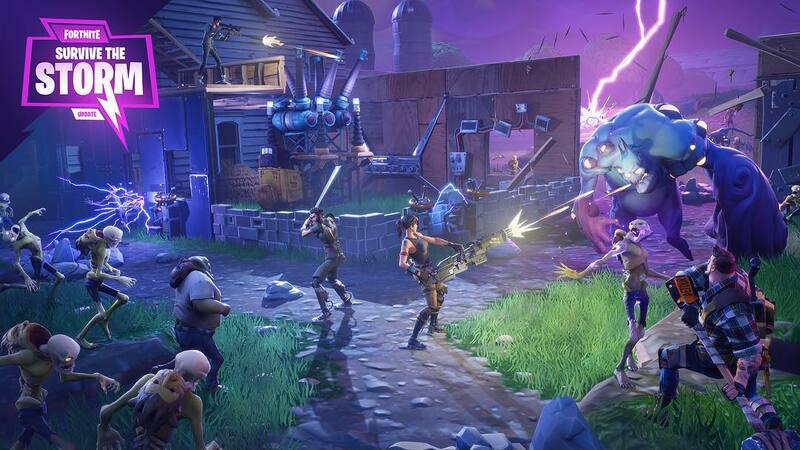 Fortnite creator Tim Sweeney owns a whole bunch of land in North Carolina, but his mission isn’t one of personal wealth. Sweeney is buying land to preserve Carolina’s wilderness. He’s on an ecological mission to keep natural, biodiverse areas free of power lines, power plants, and buildings in general. Basically, you can feel good about making all of those extra purchases in Fortnite, because Sweeney is using his money to do good in the world. Fortnite Battle Royale has become so popular that Epic Games has to devote more attention to it than any other game in their company. 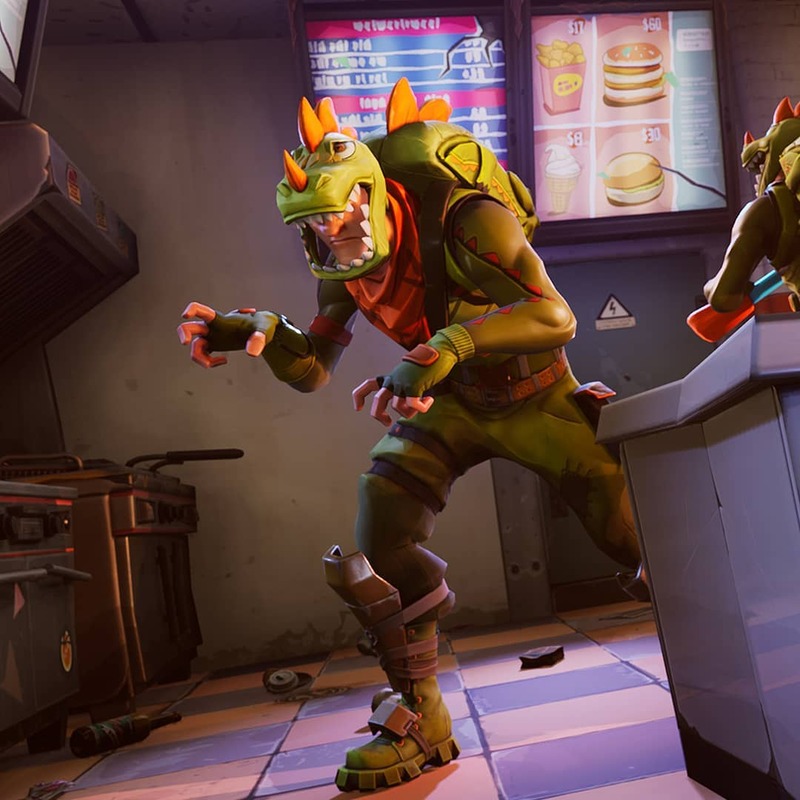 Many people on the Epic Games team had to be moved to the Fortnite team, which means that they were moved away from Epic’s other titles. Epic has announced that they are shutting down support for some of their other games like Paragon that was shut down in April of 2018. 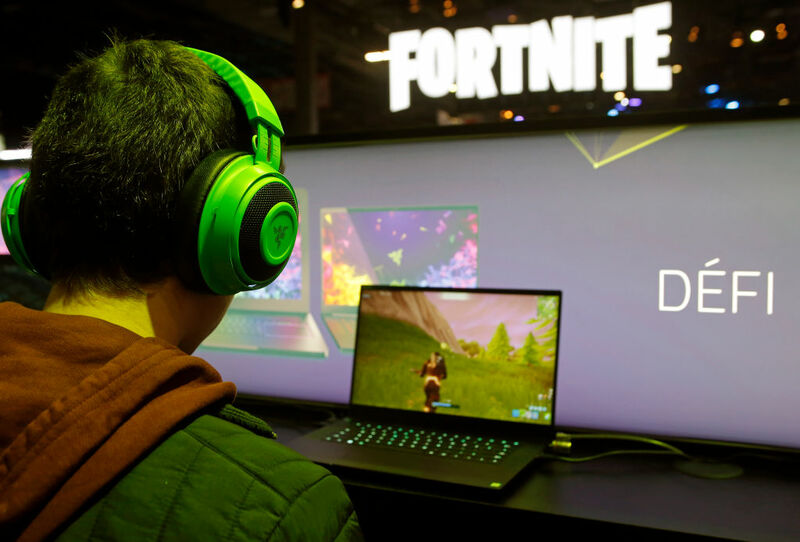 As with any internet application, it’s important to be aware of hackers while playing a game like Fortnite. 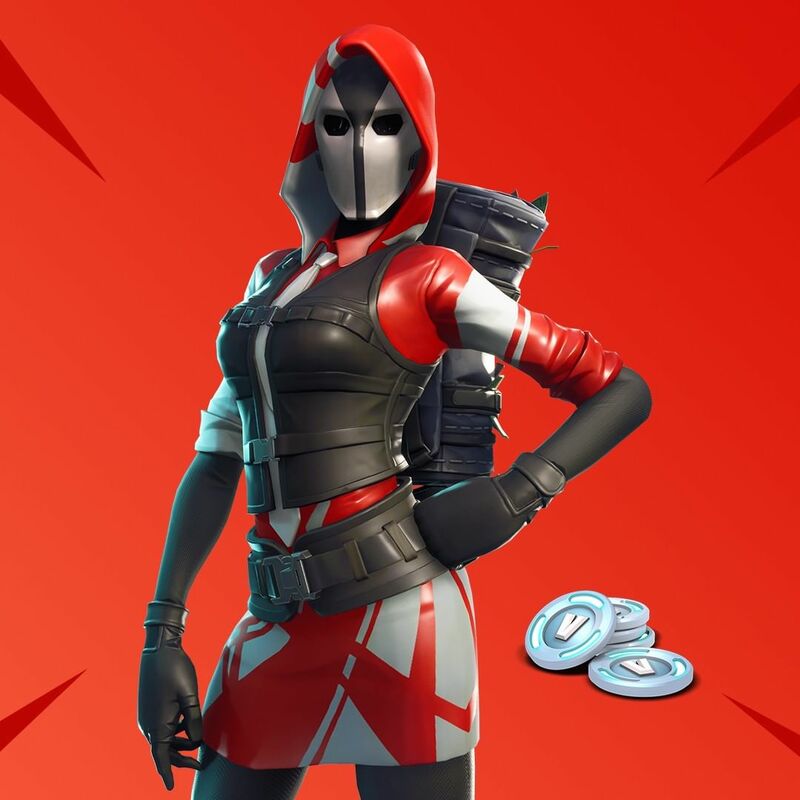 Some players have reported that their Fortnite accounts have been hacked and that they were charged for items and premium add-ons that they didn’t purchase themselves. 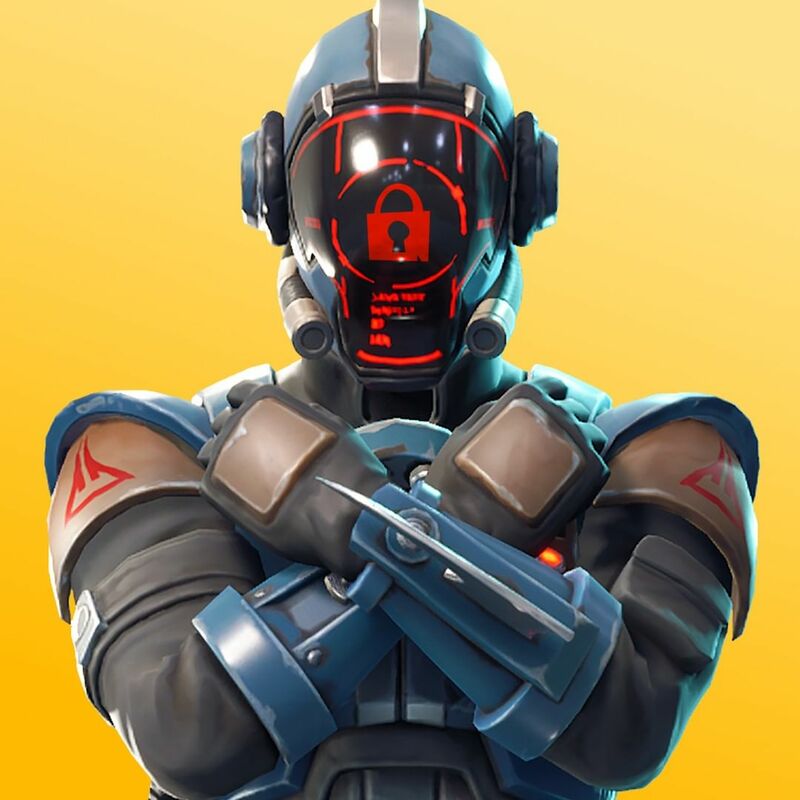 Epic Games said that they were aware of the situation and that they were in the process of implementing safeguards like two-factor authentication. You can never be too careful. Cheat codes have become a huge part of video games. They’ve pretty much been around since the birth of video games. For Fortnite, cheat codes threatened the financial success of the game. Players aren’t going to buy add-ons if they can just use a cheat code. Epic Games is quite strict when it comes to cheaters. Any player who uses a cheat code is promptly banned from the game. 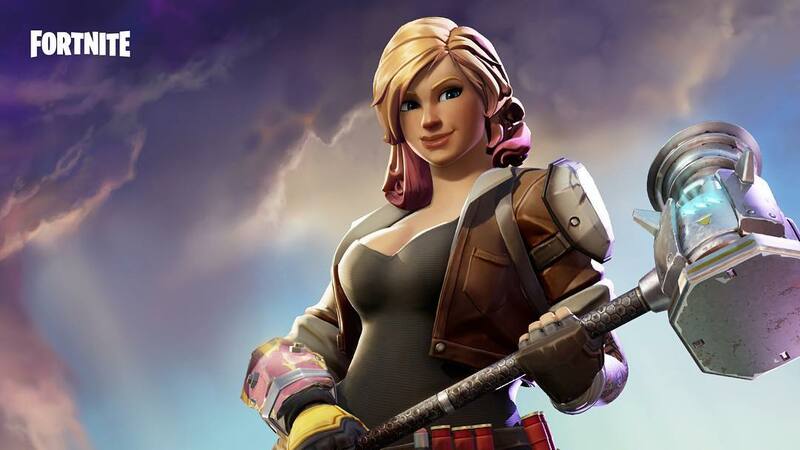 Epic Games got themselves into hot water when one cheater brought to court was revealed to be a 14-year-old kid. 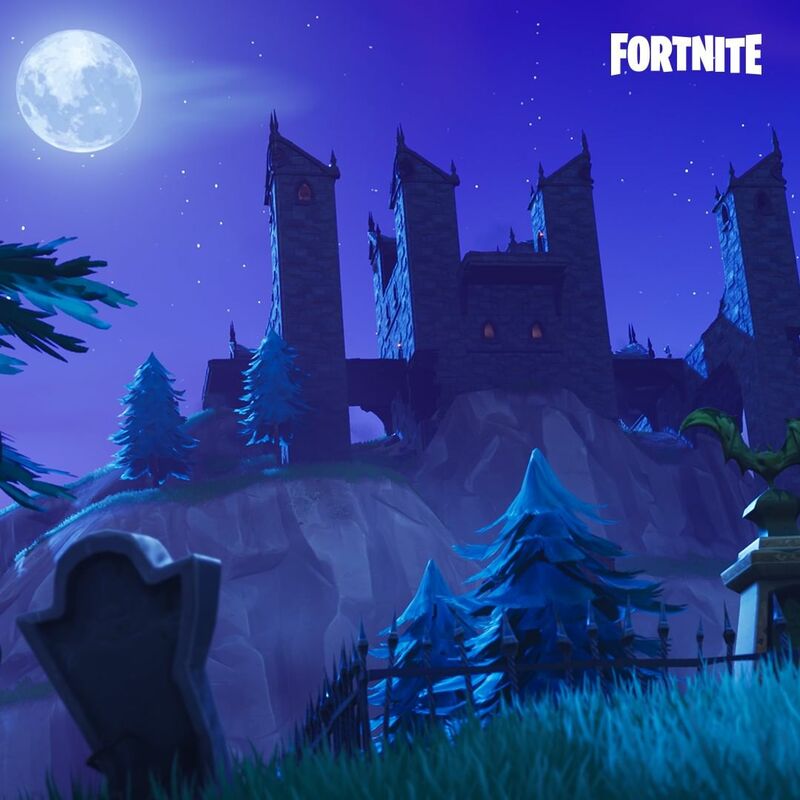 The original design for the game was actually a lot darker and creepier than the version of Fortnite that we have now. The husks in the game aren’t all that scary in the game’s current iteration, but back when the game was first developed, those zombies looked a lot less PG. 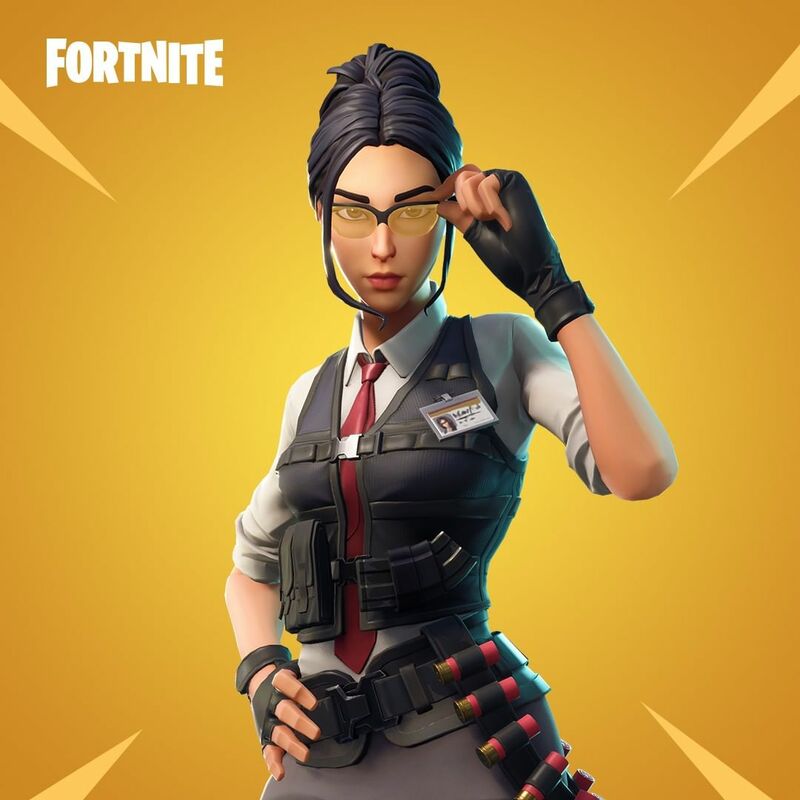 Eventually, Epic Games decided to take a more cartoonish approach because players testing the game thought that the design was too grim. Fortnite didn’t want to compete with horror games like DayZ, so they changed their approach. 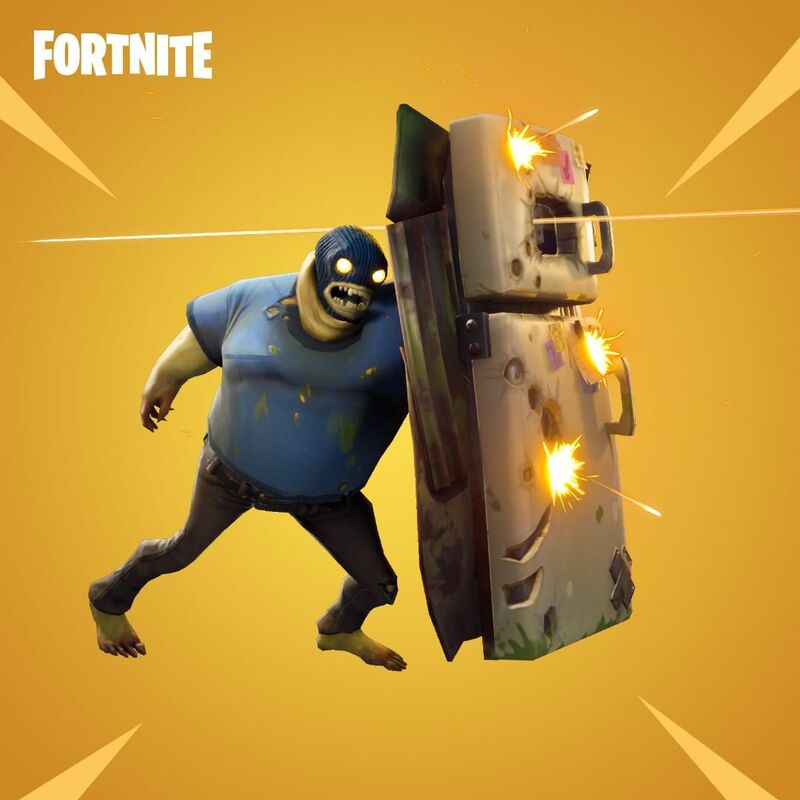 After the decision was made to ditch the realistic zombies, Epic Games had to find a new look for Fortnite. Game designers turned to animation styles made popular by Pixar, Tim Burton, and Looney Tunes for inspiration. The final product is something of a mash-up between those three styles. They wanted the game to appeal to players of all ages, so they took inspiration from sources from different time periods. So, if Fortnite is actually free to play, then how does Epic Games make money, you ask? Well, even though you can play the game for free, you can buy things like outfits, add-ons, and dances in the world of the game. 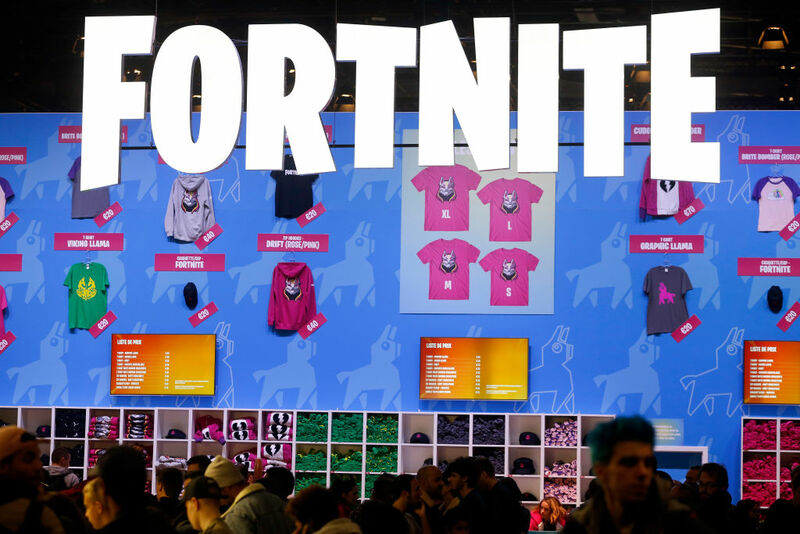 Fortnite has made an incredible amount of money. 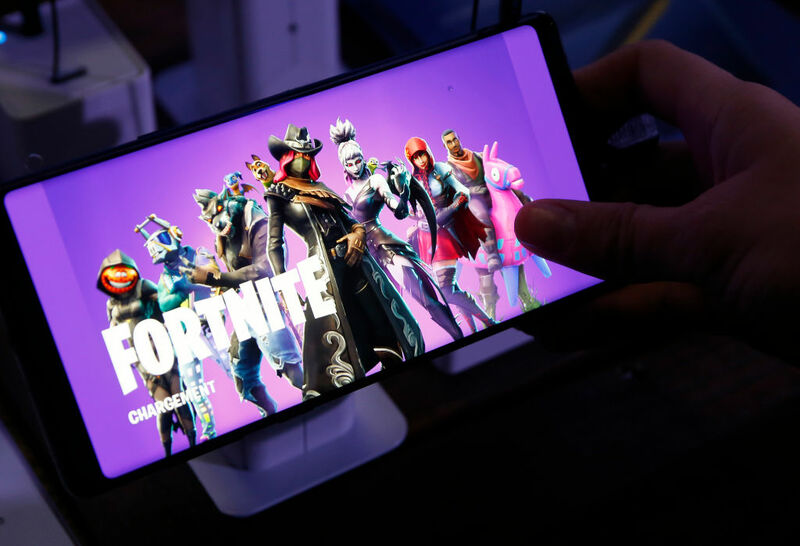 The mobile version of the game alone made US$1 million in microtransactions within the first three days that in-app purchases became available. We don’t know how much the game has made in total, but Fortnite made $126 million in February 2018 alone. Ok, maybe you personally won’t make any money playing Fortnite, but if you become a super successful gaming personality, you can make hundreds of thousands of dollars just by filming yourself playing the game. Ninja, one of the most popular streamers on Twitch, says that he makes about $500,000 a month from streaming Fortnite. Imagine if playing a video game was your job? This guy is definitely living his best life. 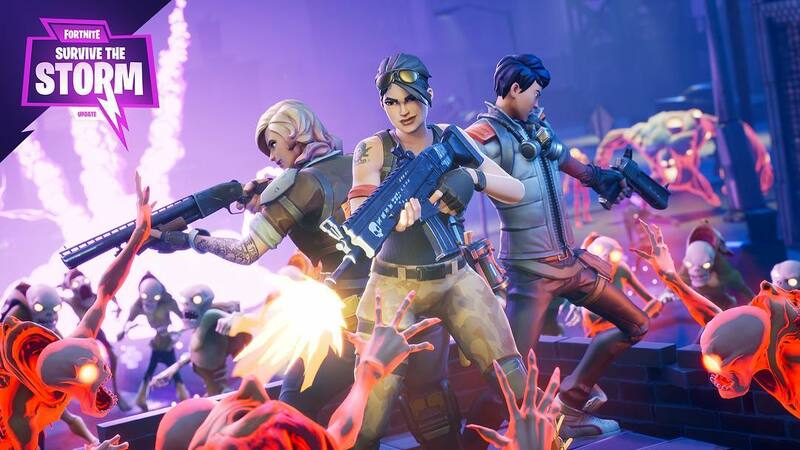 You can choose to brave the dangers of Fortnite as one of four different character classes— Soldier, Constructer, Outlander, and Ninja. Soldiers are good fighters and they usually carry around heavy weaponry. Constructors are master builders (as their title suggests), but they usually move more slowly than other characters. Ninjas can jump really high, which is a good ability to have if you want to get to higher ground. Outlanders are good at gathering resources. 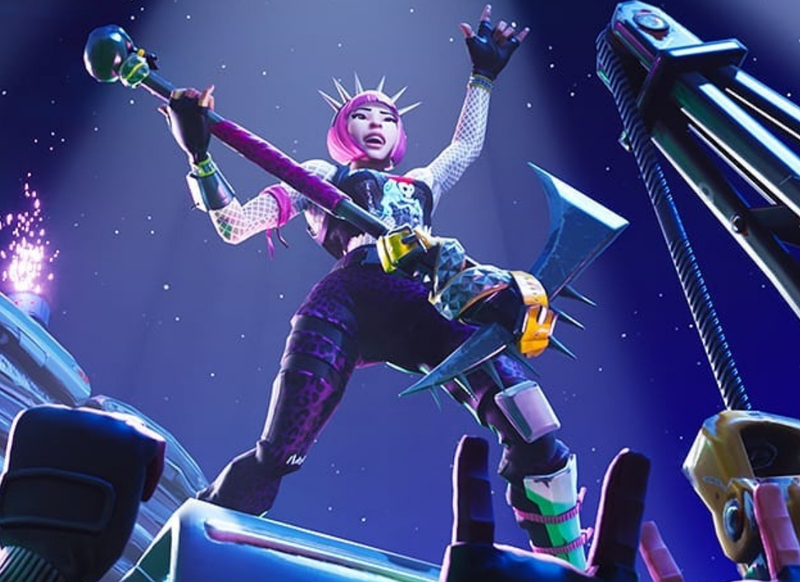 Fortnite‘s landscape is littered with weapons that can give you an advantage over other players. When you first drop, make sure you do some intense scavenging for pickups that will make you deadly at mid-range. These items will make you a more versatile player as a result. We recommend starting with the automatic rifle since it will be helpful against opponents with a whole host of other weapons. Once you get deeper into the game, you can switch to something that works best at close range. It’s important to be a sharpshooter in the world of Fortnite, but the building elements of the game are just as, if not more important if you want to be the last man standing. Once you have a decent weapon, focus on collecting wood and stone. Now you’ll be able to build everything from blockades to stairways. Once you get good at building simple structures, you can focus on building all of Fortnite’s complex traps. Being a master builder can only offer you so much protection. The structures in the game give players an opportunity to engage in close quarter combat. Don’t be caught off guard when you’re looting buildings. Take a moment to listen for opening doors, shots fired, and players running around. This is why headphones are a must for successful Fortnite gameplay. 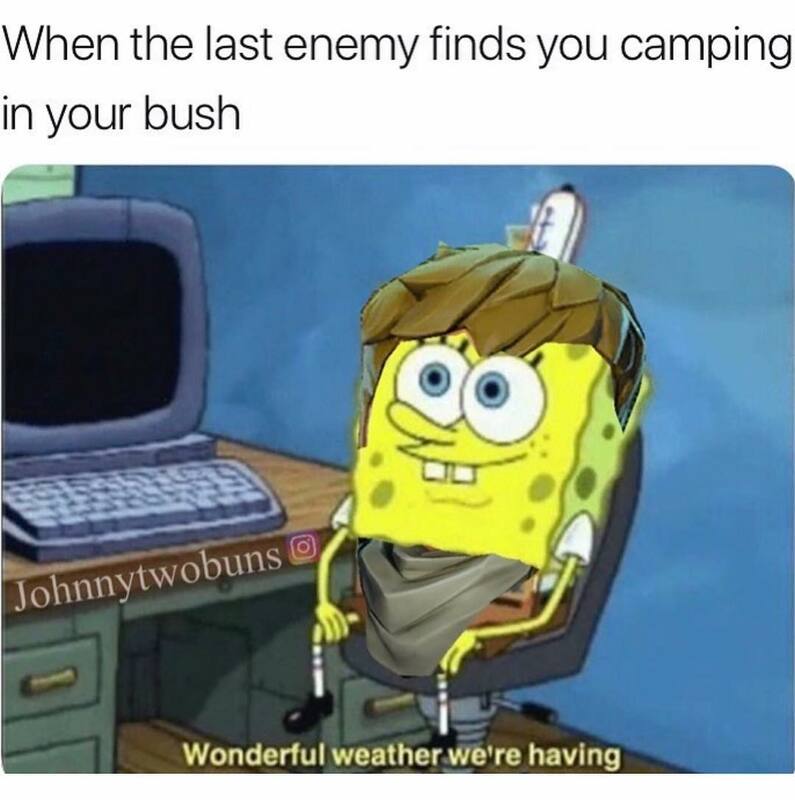 Remember to be quiet when you’re hiding, too. Other players will be listening. Sure, there are actual traps you can pick up and use in Fortnite, but if you’re creative, you can also build your own traps. Your opponents will naturally gravitate towards things that are shiny. The next time you stumble across some loot, ignore your instinct to pick it up and take cover instead. Then you’ll be ready when some unsuspecting player is drawn to the shimmering treasure chest. Once they’re gone, the loot is yours to take anyway. 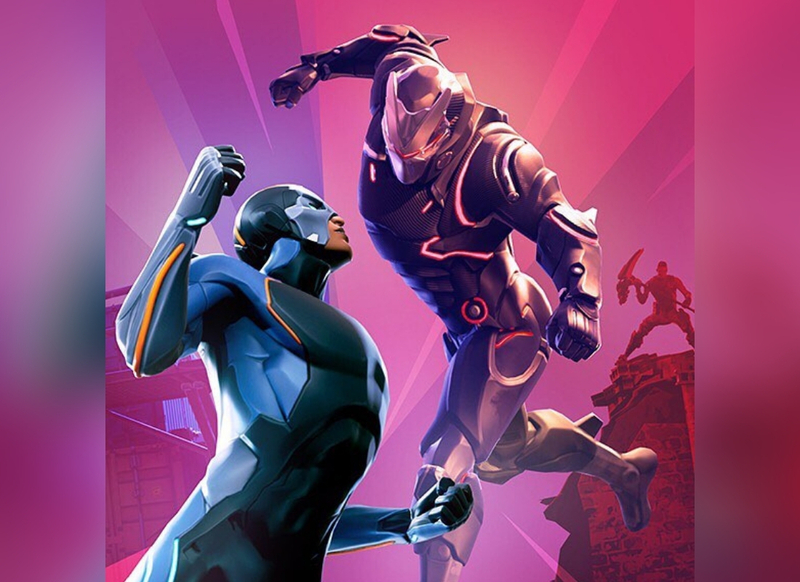 In April 2018, Fortnite made more money than Avengers: Infinity War did on its opening weekend later that same month. Fortnite made $296 million during the month of April and Avengers Infinity War made $250 million over its opening weekend. We are truly in a new era of media consumption. Video games are now making more money than some of the highest budget films produced in Hollywood. Watch out, Marvel. Epic Games is coming for you. Of course, you know I’m not talking about flossing your teeth. I’m talking about the floss dance move. A primary school in Devon, England actually banned the dance because they thought children were using it to intimidate each other on the playground. 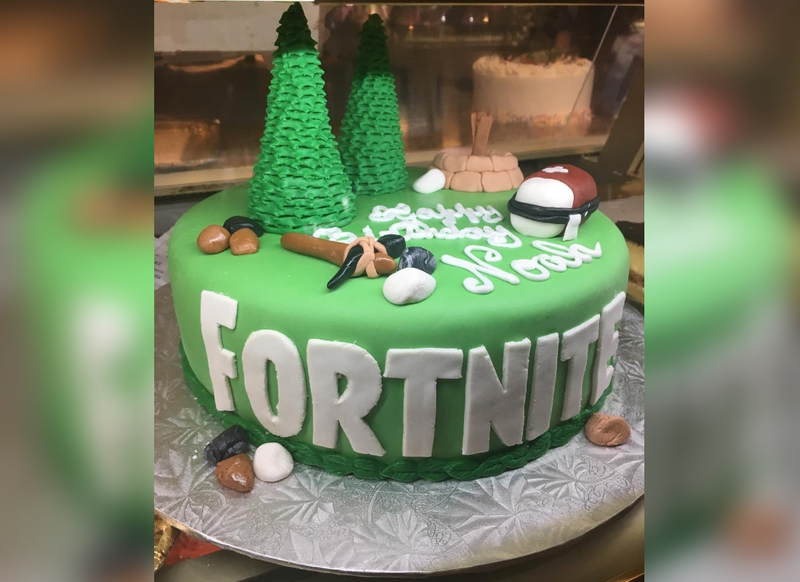 The school’s administration felt that Fortnite was inappropriate because it rewards the “mass killing of other human beings” with a “dance of celebration.” I think everyone just took this a bit too far. 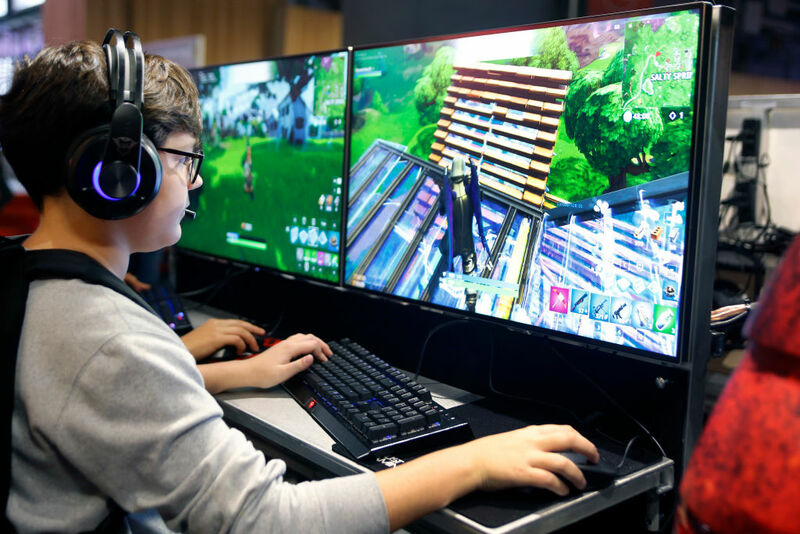 Some parents have sought counseling for their children who have become addicted to Fortnite. The World Health Organization officially added “gaming disorder” to their International Classification of Diseases manual.